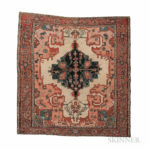 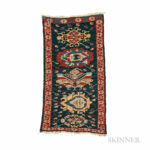 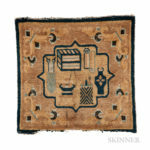 An auction of over 300 weavings from tribal rugs to room size carpets. 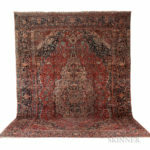 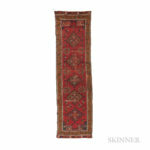 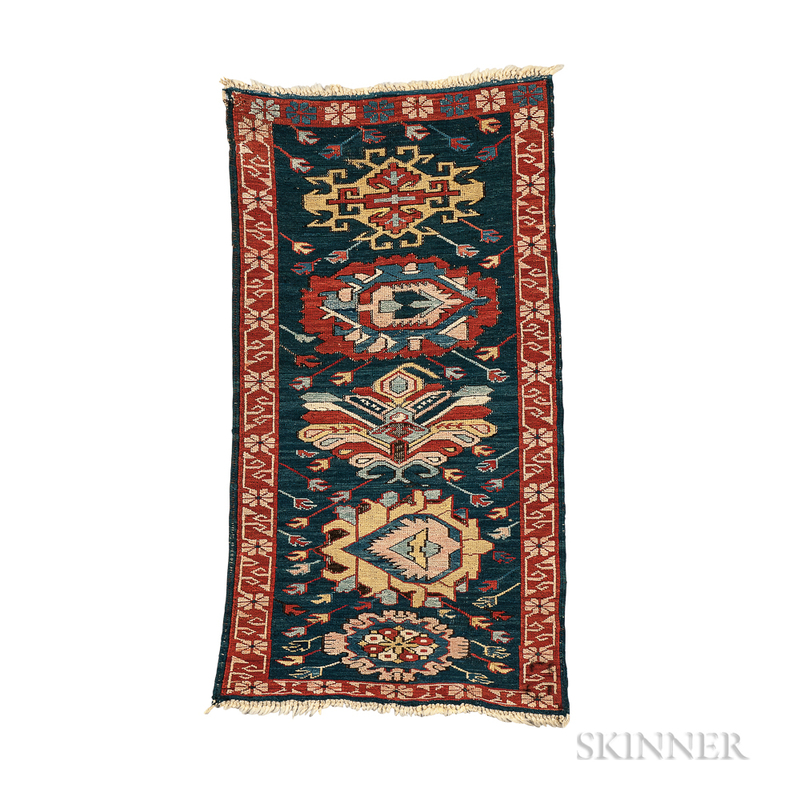 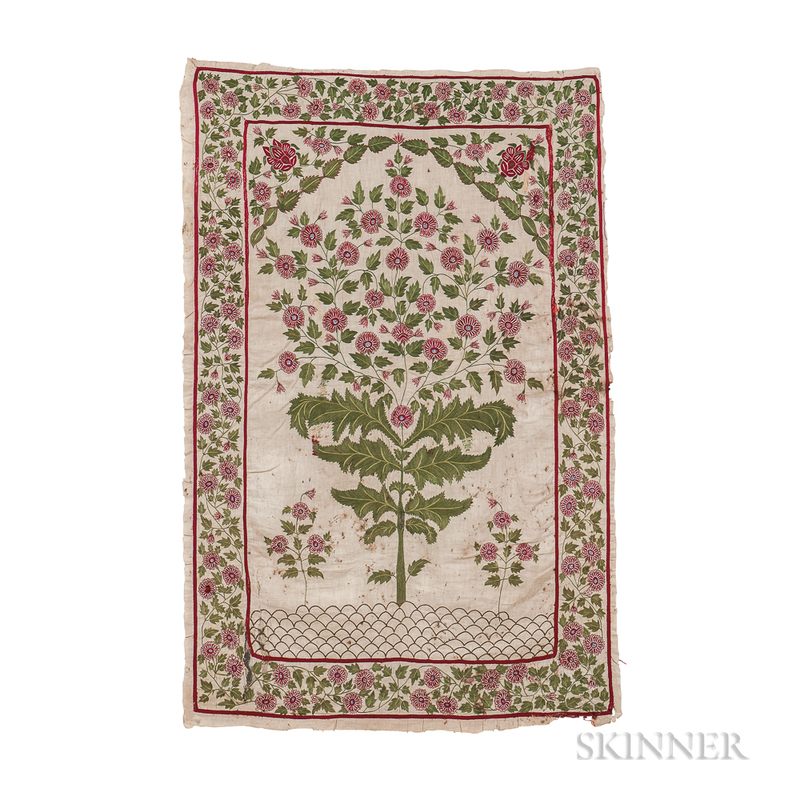 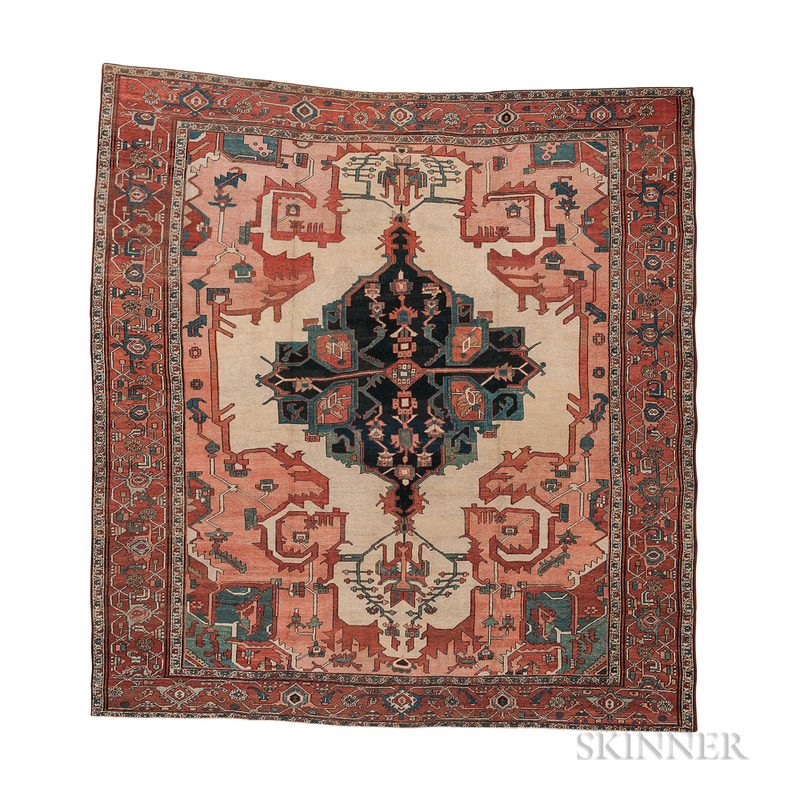 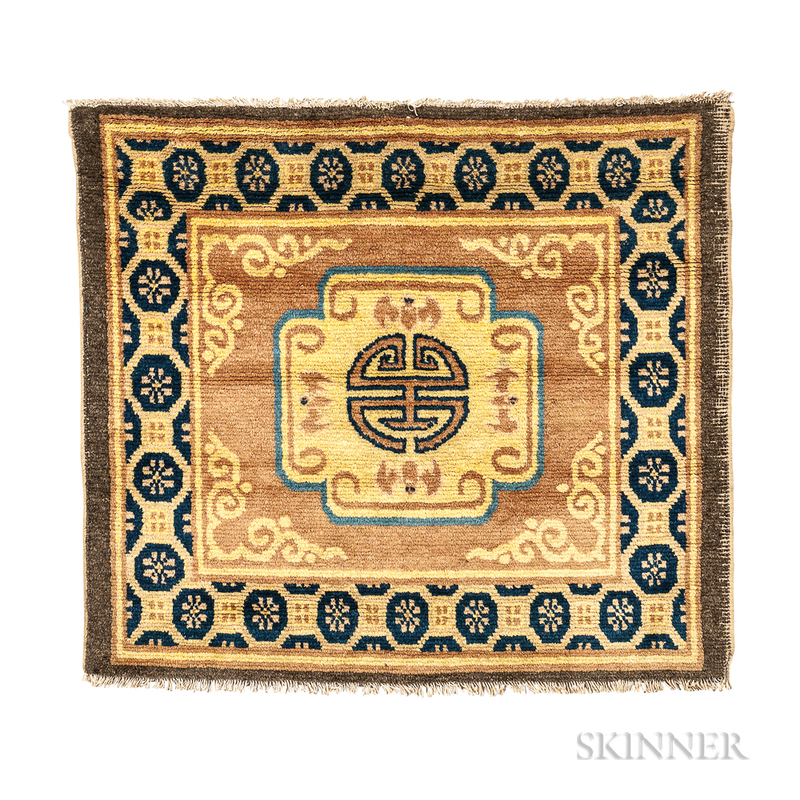 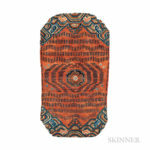 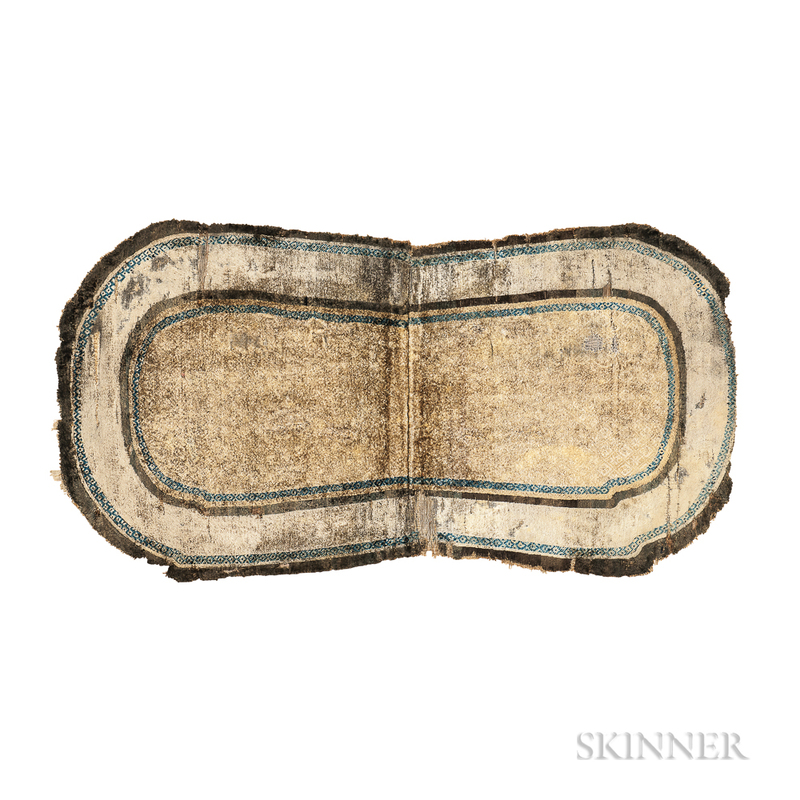 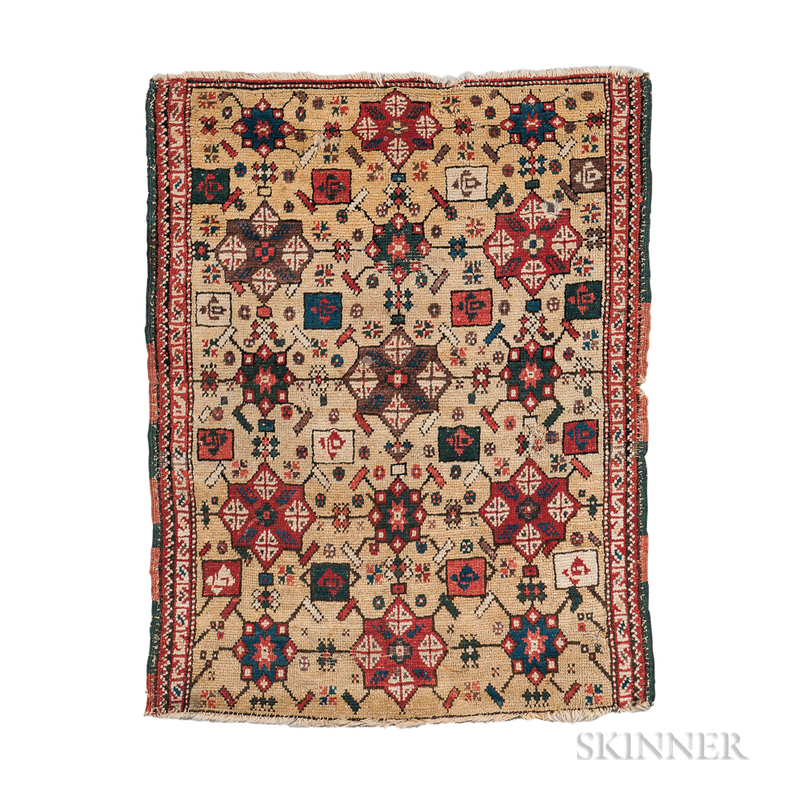 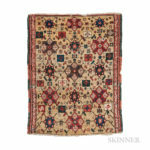 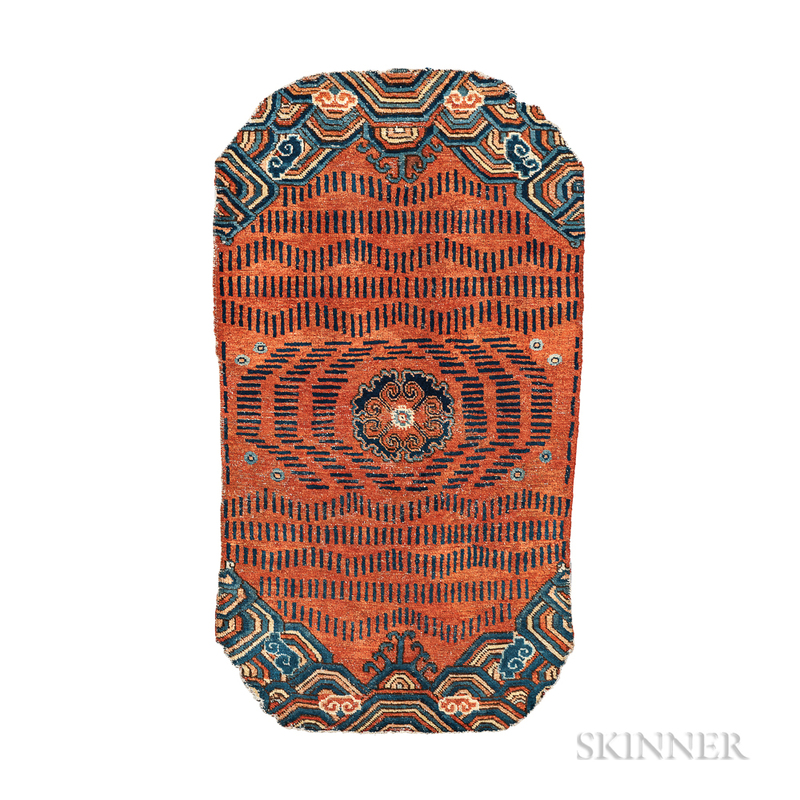 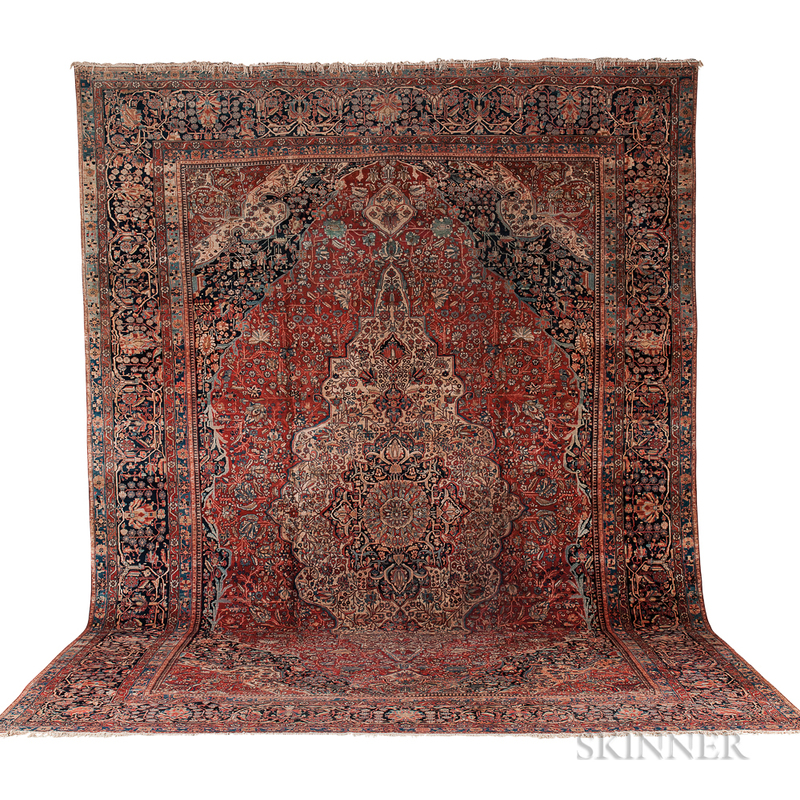 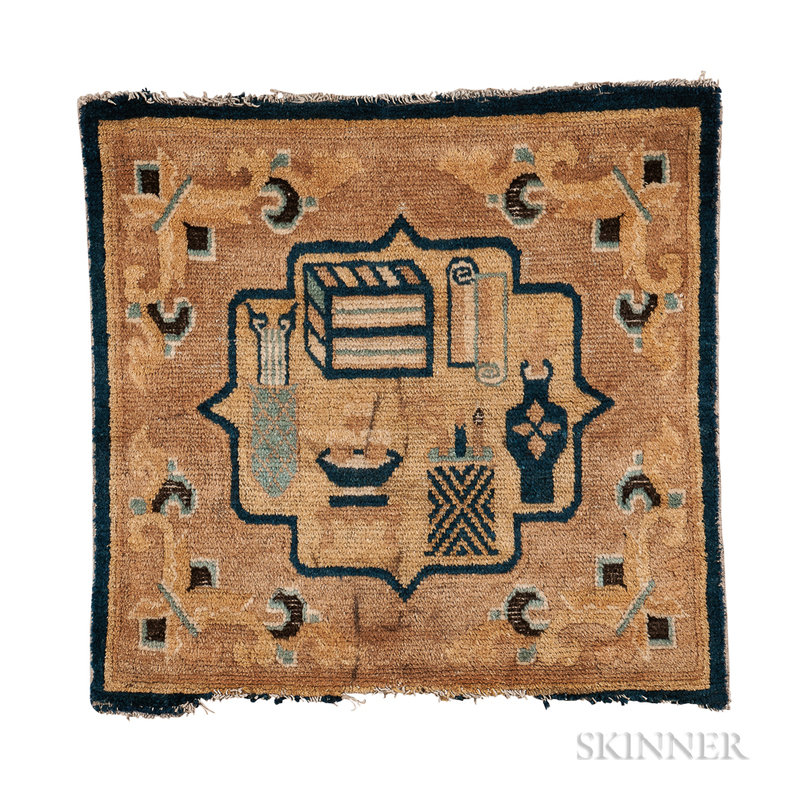 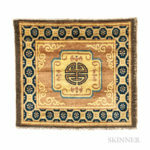 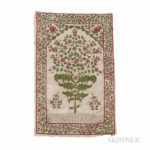 Skinner is pleased to offer part I of the The Ronnie Newman Collection of Early Rugs. 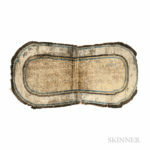 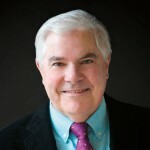 Newman’s knowledge and “feel” is both wide and deep, and his taste, intellectual engagement, passion, and determination in the pursuit of great textile art is legendary.